After the comments on one of my posts about mind mapping tools, I decided to post about three tools I’ve come across recently, that (to me) are the easiest to pick up and start using. Now these tools may LOOK fuzzy and cute, but they can change the way you brainstorm your ideas. 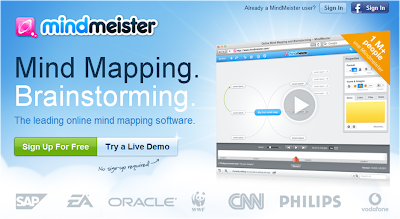 Mindmeister is an online mind mapping tool, with a free basic account. 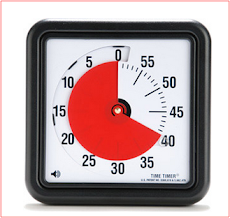 What I especially loved in this tool is the online demo, when you can simply try out what ever you want. Before you start with your first mind map, the demo explains how to use the different tools all the way through the mind mapping process. It has an excellent interface, it’s easy to use, easy share with others and allows a real brainstorm collaboration. 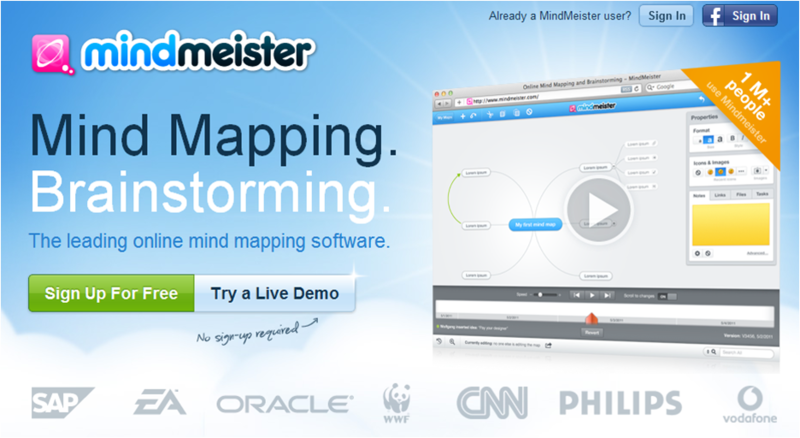 MindMeister has a basic free version with up to 3 mind maps, and a Pro version. 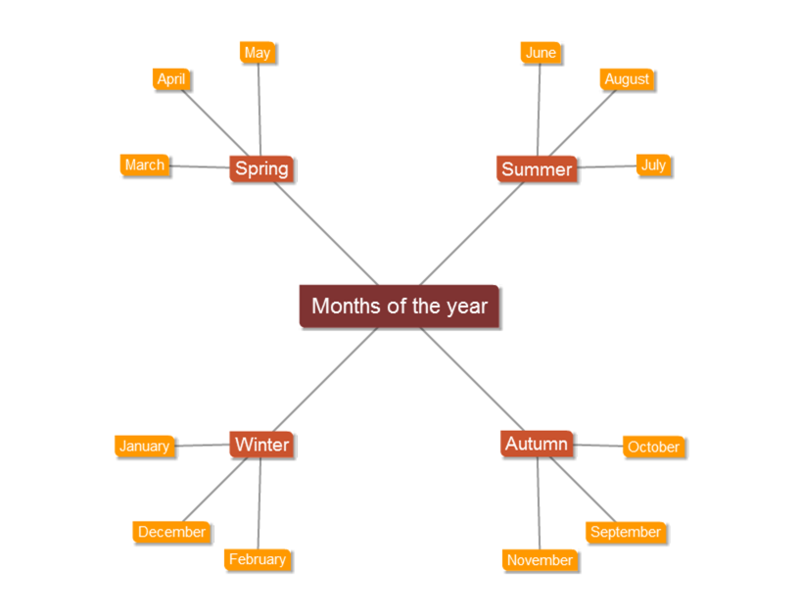 Text2mindmap is one of the neatest tools I’ve seen, despite the basic and simplistic looks. It’s incredibly easy to convert our text into a mind map without dealing with structural and UI actions. 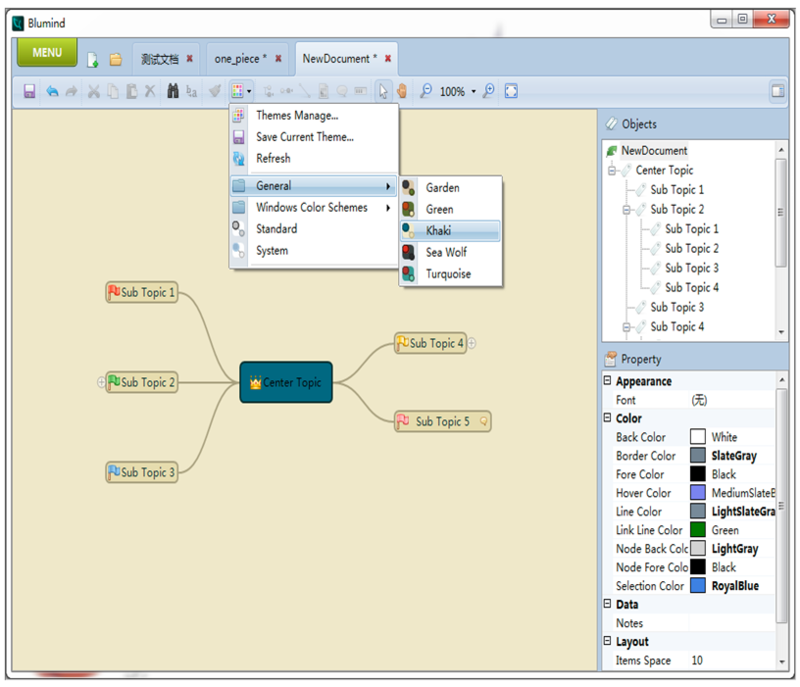 The mind map is created from a list. You can then move the items around to suit your needs. It doesn’t have lots of bells and whistles, but it’s plenty enough to brainstorm your ideas. Tex2mind is free, and doesn’t require a sign up. 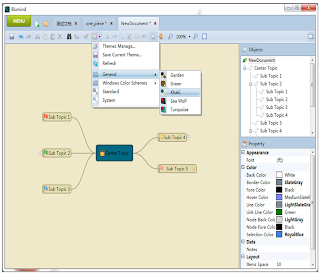 Blumind is a very simple mind mapping tool, and a good tool for people just beginning to use mind mapping software. The only reason it’s number 3 on the list, is because I prefer online tools, and you need to download and install Blumind to use it. Blumind has multiple colorful sets, you can expand, collapse and connect nodes, and you can also add icons and notes. It’s easy to start with. What I really like about it is the ability to add a progress bar, where you can follow your to-do’s in a visual manner.